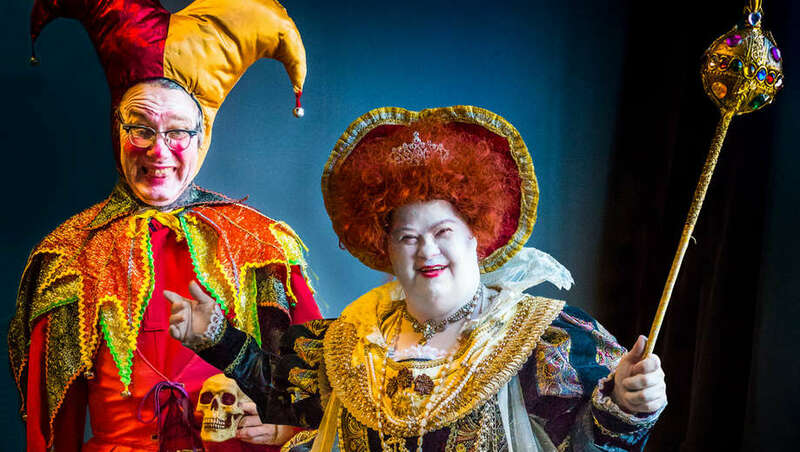 Finding non-holiday theater this time of year can be a challenge, but Cherry and Spoon has a few suggestions. Act fast - all three are closing this weekend! 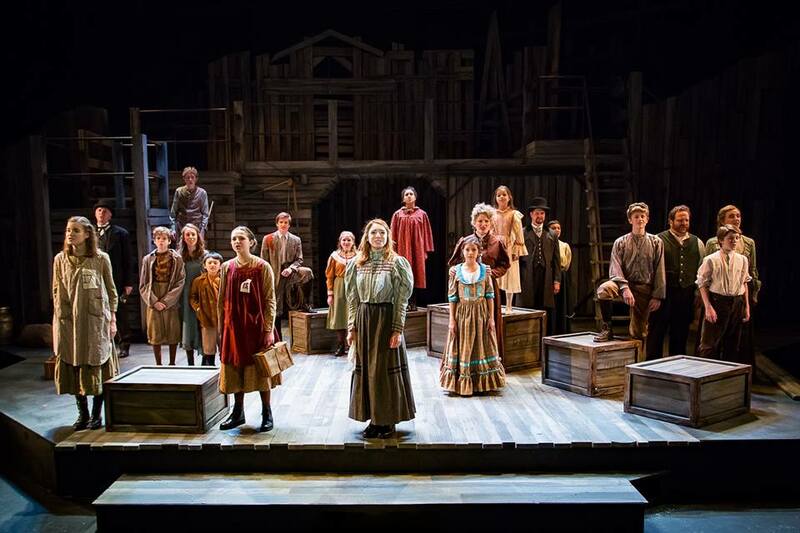 "The wonderful ensemble of seasoned pros and children alike, the excellent folk/Americana score played by a sparse but lovely orchestra, and the moving stories about immigrant orphan children in search of a home is a very affecting combination." "It's such a beautiful thing to see people of various abilities working together to create art. What Fools is filled with much humor and heart, and a spirit of playfulness often lacking in Shakespeare." "A well executed site-specific, intimate, and sobering production of a classic that's never felt more relevant and necessary."